The search is over. We are delighted to introduce to you our new Client Services Consultant. 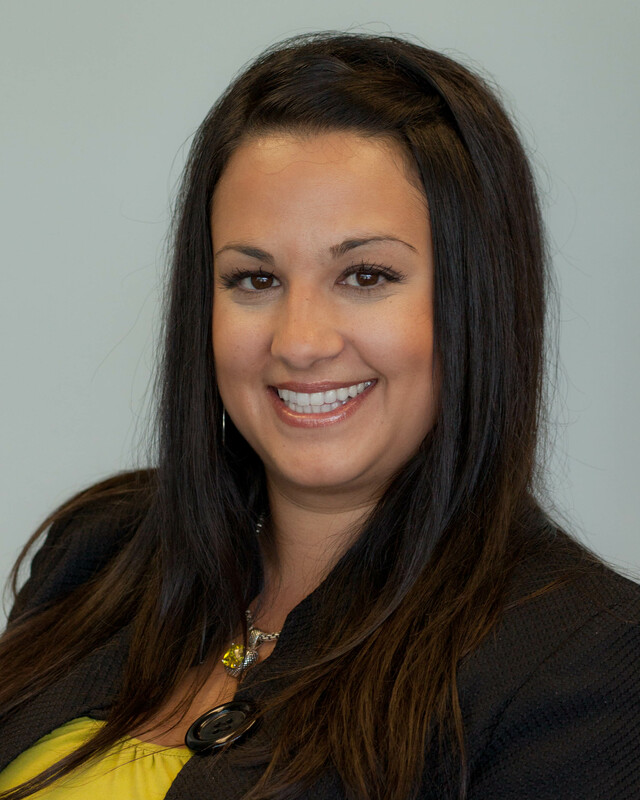 April Dauzat, mom and media sales expert from Colorado. April has more than 13 years experience in the industry and has worked through most of the verticals – rental, real estate, recruitment, private party, retail and even some obituary and legal. Most recently she was Classified Advertising Manager with the Denver Post, and we are all delighted to have her on board. She will be working with new and existing clients, showing them how to get the most from a range of Classified Concepts products. That includes helping newspapers make the transition from print to online, online to mobile and showing them how to diversify into smart phone presence. Each of these stages represents a great opportunity to generate new revenue streams and provide advertisers with new ways of reaching their customers. April hopes her experience and some great success stories can help clients grow their advertising income and become stronger. April will also be sharing some of her knowledge and experience through this blog, so make sure you subscribe or follow us on Facebook to receive instant notification of new posts. Join us in welcoming April by leaving a comment below! ← When it comes to texting, we write the Scripps.